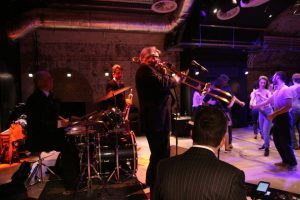 For Swing Band Hire in London and beyond we recommend Mississippi Swing. For Weddings and any other kind of party. Based in London, the swing band travel far and wide. A four or five piece Swing Band that sounds much bigger! Using only the finest professional London musicians, The band have a stunning c.v. of high end corporate clients as well as hundreds of happy satisfied private clients. Mississippi Swing is the Swing Format of the Mississippi Swamp Dogs, a band that sells out the world famous Ronnie Scott’s club whenever they appear there. They use the same musicians. When you hire this band you’re guaranteed that the music for your event is totally taken care of. Want a band to Lindy Hop to? Need a Swing Band for a Swing Dance? Arranging a Jive Party? Check us out! Swing Band Hire for Corporate Hospitality. Want a swing band for Henley or Ascot? Want a band to entertain at your “meet and greet” of clients? Need a Swing Band for a family fun-day? Hire Mississippi Swing and experience a band fully briefed and totally engaged in doing everything they can to make your event a success. They really understand that they are representing YOUR brand. You want all this, and great music from your hire of a swing band! Our clients have included BP, Canon, Granada TV, The QE2 Cruise Ship, Threedneedle Asset Management, Morgan Stanley, JP Morgans and the Evening Standard. Book Swing Band info here. Swing Band Hire for Weddings and parties. Mississippi Swing, based in London are a perfect band for weddings and parties. Quiet Latin music for the reception as guests mill around. 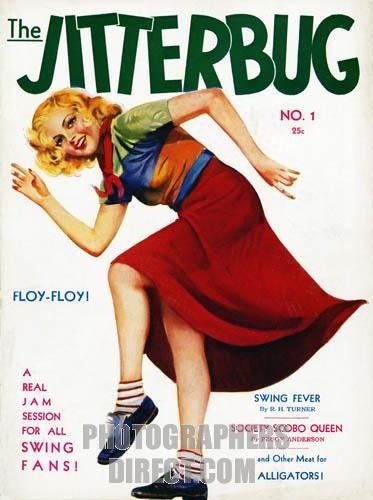 Then, some rocking, Swinging upbeat songs for dancing! We can give you Jive Numbers, Prima Shuffles, Old Style Swing and even Great Gatsby Style Jazz! Want a few Classic Pop Dance Classics too? No problem! 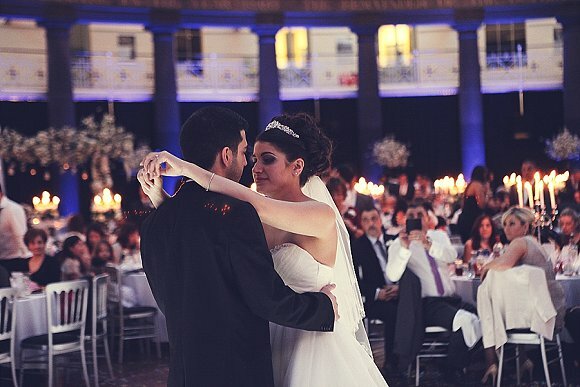 Do you want the band to learn a first dance? When people hire us we get asked this all the time, and are able to oblige 99 times out of a hundred!! Expect to hear great songs from such people as Frank Sinatra, Nat King Cole, Fats Waller, Count Basie, Ella Fitzgerald and Louis Prima. A great band for an anniversary or significant birthday! Swing Band Hire for Cruise Ship Entertainment. One of the bands more recent successes has been a number of superb engagements at sea. Flexibility and repertoire is the key. The band put on a fabulous night of Rat Pack Classics. They present their show “A Night in the Deep South” featuring lots of swing, jive, jazz and blues. Thousands of happy cruisers have enjoyed the fabulous sounds of Swamp Lounge as they cruise down the Amazon,up the Suez Canal or moored in Rio De Janeiro! There’s more! Sambas, Rhumbas, Strict Tempo, Soul and even Classic Pop if needed! We have some more information on what we offer regarding Cruise Ship Music whether it be jazz, swing, strict tempo or performance nights here at our designated page. Swing Band Hire for a Vegas themed Night. We all love the Rat Pack. Sinatra, Martin, Sammy Davis, Pete Lawford & Joey Bishop. 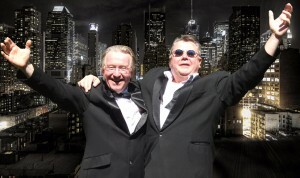 Clients often ask us for a Rat Pack Band. We’re happy to help. Let us stress we are a band that plays Rat Pack Repertoire. We do not supply a look a like with backing tracks or a tribute show. What we supply is Mississippi Swing performing great swing music. 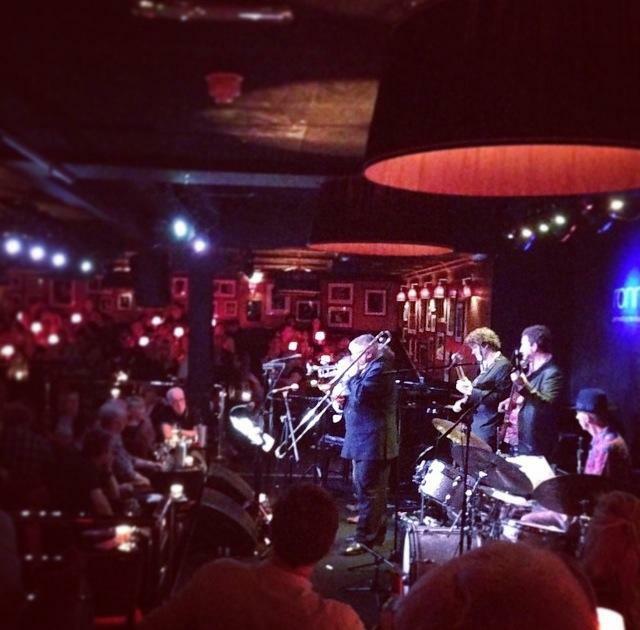 London based, swing Band, Mississippi Swing, play a great selection of favourites from the names above and also some other great songs from Vegas entertainers. These include Nat King Cole, Buddy Greco, Bobby Darin and Louis Prima. With the advent of more and more people taking up Swing Dancing and Strict Tempo Dancing, more and more audiences want to dance to a live band to practice and show off their steps! Swing Band Hire. Some information on Swing. Swing Band Hire-Music for dancing. Swing music was said to have come into being when Benny Goodman presented a concert of swing with his big band at Carnegie Hall in New York in 1938. Of course the truth is swing had been around for longer than this. Louis Armstrong had been developing a swinging style from the late twenties. Fletcher Henderson (who Louis played for), a black big band leader, had a swing band from the early thirties. In fact, Henderson wrote a lot of Benny Goodman’s band arrangements. Swing music was being played in the ballrooms of New York by such bands as Chick Webb, Jimmie Lunceford and Count Basie. Dancing was the priority and the style of music these bands played was perfect for the dancers to perform to. As Duke Ellington’s song says “It Don’t Mean A Thing If It Ain’t Got That Swing!” This is very true. Music that swings is infectious. Music that is not swinging is felt by the feet! they don’t want to dance! If you find a band with a great drummer who can “drive” the band from the rear you are in for a treat! Here is a great definition of Swing Band music. Flowing Rhythms less complicated than later style of jazz!! Yeah baby!! If you are interested in hiring this wonderful group of musicians, available from a four or a five piece, then contact us here or see more information here on our home page jazz band hire. F.A.Q.’s? Click here. The following services can be accessed here: Great Gatsby Jazz Band Hire, Speakeasy Jazz Band Hire Jazz band hire Kent, Jazz band hire Brighton. 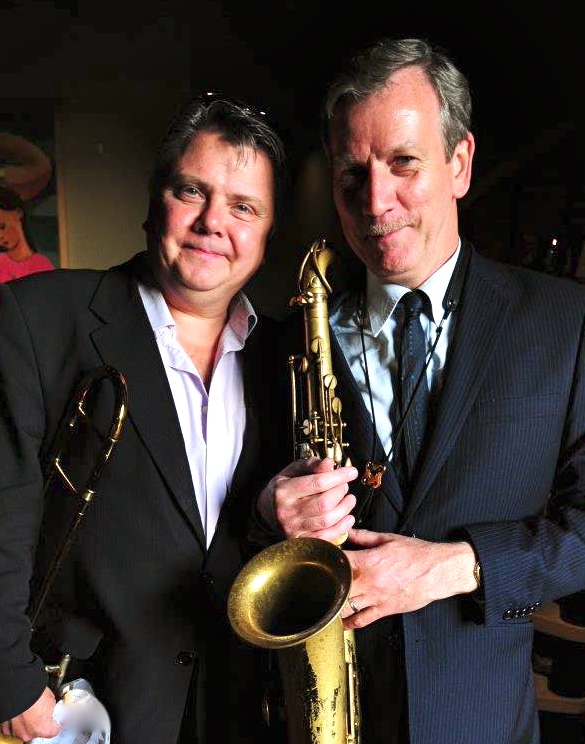 Jazz Band Hire Oxford, Jazz band Henley, New Orleans Jazz Band hire and New Orleans Funeral Jazz Band hire. Burlesque Band hire, Cruise ship band hire, London Jazz Band Hire. Party Band Hire and Dixieland Jazz Band Hire. Prohibition Jazz Band Hire, Jazz Band Hire Ideas and Wedding Jazz Band.